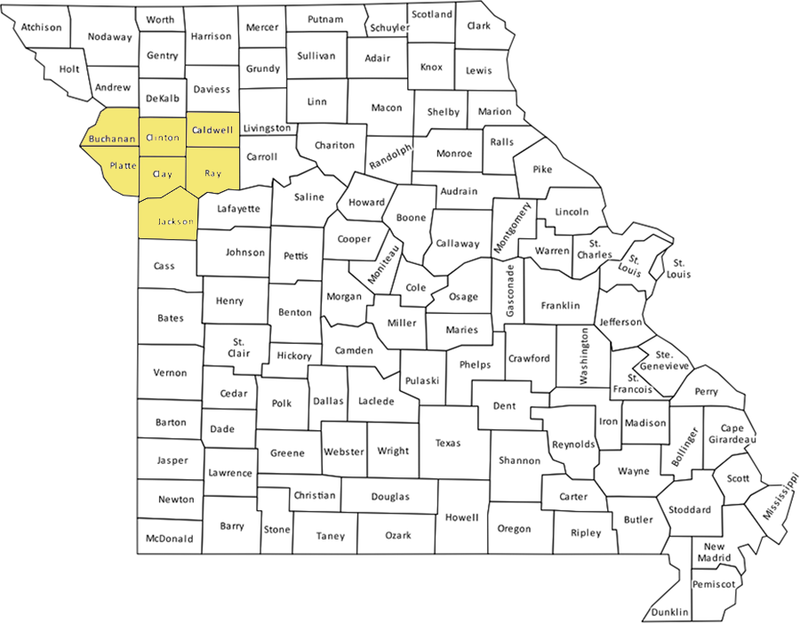 Missouri Science Olympiad Region 3 covers the counties of Buchanan, Clinton, Caldwell, Ray, Clay, Jackson, and Platte. Need to register or want more information? Be sure to check out the Missouri state Science Olympiad website. You must register through the state office in order to compete in the regional tournament. Registration occurs once all fees have been paid to the state office. Obtaining the rules book does not mean that a team is registered for the competition. The 2018 Regional Tournament for Divisions B and C will be hosted by Staley High School, 2800 NE Shoal Creek Parkway, Kansas City, MO 64156.